Ann C. Piccinotti, age 80, of Yardley, PA, passed away peacefully on Friday, Sept. 7, 2018 at St. Mary Medical Center, Langhorne, PA. Born and raised in Queens, NY, she had lived in Yardley for almost 50 years. 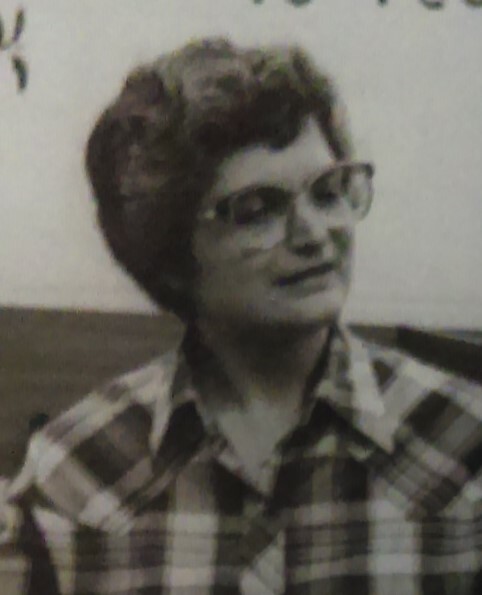 Prior to her retirement in 1993, she worked for 15 years as a social worker at Liberty Resources in Philadelphia and prior to that she was a special education teacher at the Woods School for 12 years. Ann was a parishioner of St. John the Evangelist Roman Catholic Church where she was a member of the choir and signed the songs and hymns during Mass. Although she was hearing and vision impaired, Ann never felt or behaved as though she had a disability. Daughter of the late Emanuel and Angela (L’Episcopo) Cocuzza, Ann is survived by her loving husband of 54 years, John C. Piccinotti, Sr., a daughter and son-in-law Grace and John Norton of Hughesville, MD, a son and daughter-in-law John C. Jr. and Annette Piccinotti of Fallsington, and four grandchildren, Angela and John Norton and Olivia and Kate Piccinotti. Relatives and friends are invited to attend her funeral service on Wednesday, Sept. 12, 2018 at 9 AM at the J. Allen Hooper Funeral Chapel, 41 W. Trenton Ave., Morrisville, PA. Her interment will follow in Washington Crossing National Cemetery, Newtown, PA.
Friends may call Wednesday morning from 8-9 AM at the funeral chapel. In lieu of flowers, memorial contributions in Ann’s name may be sent to the Bucks County Association for the Blind, 400 Freedom Dr., Newtown, PA 18940.